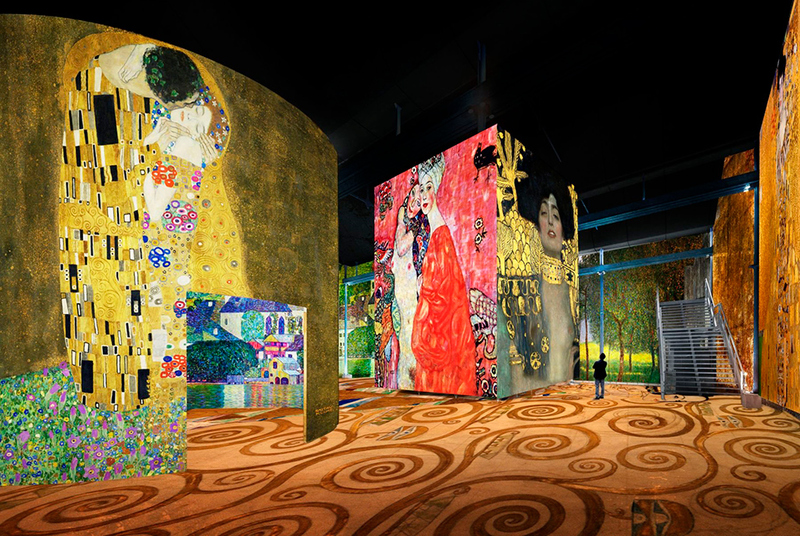 More than a million people have visited a digital exhibition dedicated to the Austrian artist Gustav Klimt in Paris, according to the organisers Culturespaces. 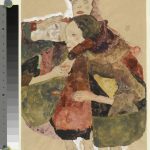 The show at L’Atelier des Lumieres, which claims to be the biggest video projection gallery in the world, comes as another show featuring Klimt’s pupil Egon Schiele has become a hit on the other side of the French capital. The immersive exhibition in an old foundry in eastern Paris uses 140 projectors to flood the walls and floors of the space with the Viennese master’s work on a 35-minute loop. 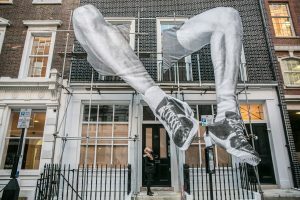 The exhibition is to be followed in late February by another sound and light show using some of the best-known canvasses by Vincent Van Gogh, including “Sunflowers” and “The Starry Night”. The Schiele show at the Fondation Louis Vuitton in western Paris closes on January 14. 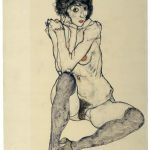 Klimt and Schiele’s drawings are also the subject of a show at the Royal Academy in London which runs until February. This entry was posted in NEWS and tagged Culturespaces, Gustav Klimt. Bookmark the permalink. 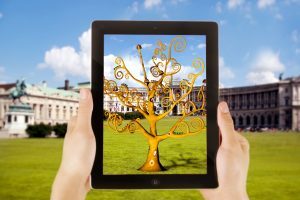 Klimt’s iconic masterpiece “The Tree of Life” brought to life with A.R.